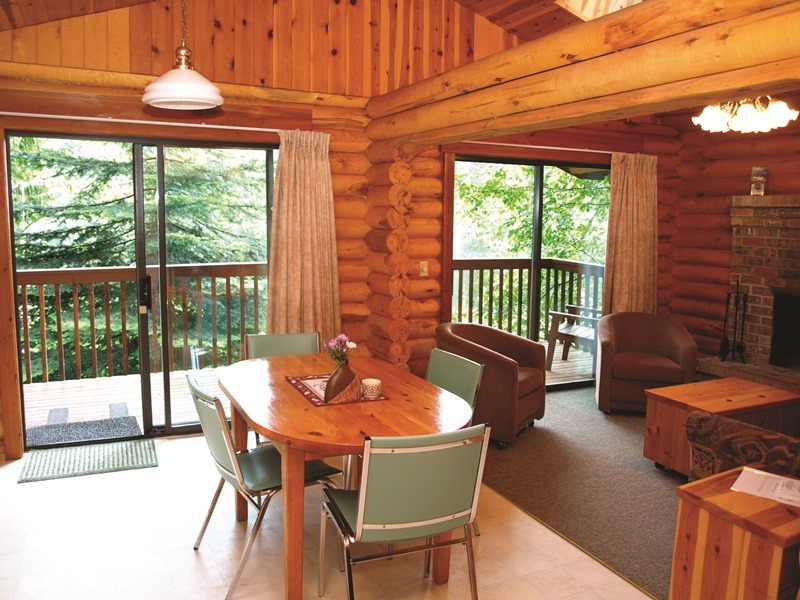 Cusheon Lake Resort is the #1 rated Specialty Accommodation on Salt Spring Island (TripAdvisor, 2014, 2015 & 2016). 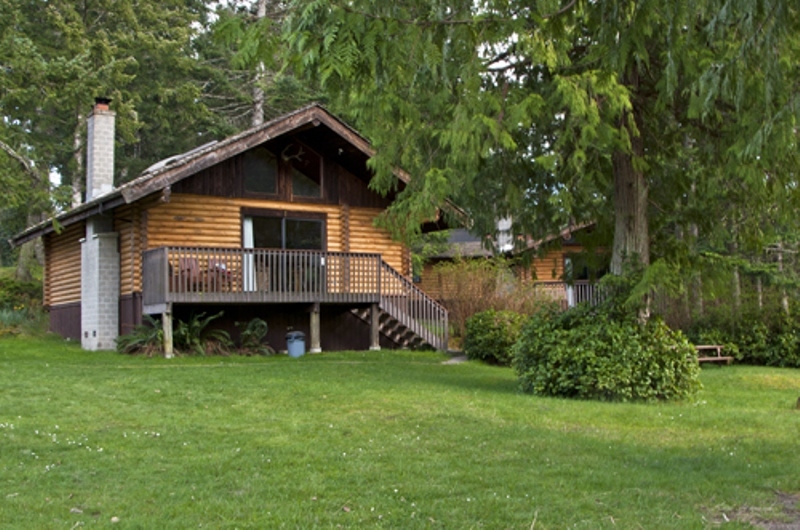 A unique lakeside getaway, situated on a peninsula on the second largest lake on Salt Spring Island, Cusheon Lake Resort offers rustic, lake-view log cabins with modern amenities. 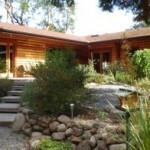 The resort is just a short distance from the Island’s main village of Ganges. 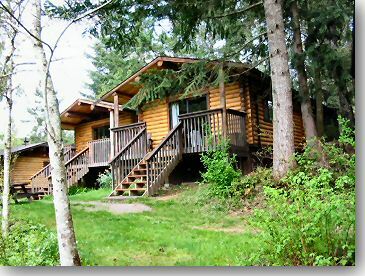 There are 16 one & two bedroom cabins – all carefully maintained for your comfort and enjoyment. Each cabin is a private retreat with a lake view, large deck, wood-burning fireplace, a fully equipped kitchen, digital cable television and dedicated WiFi.